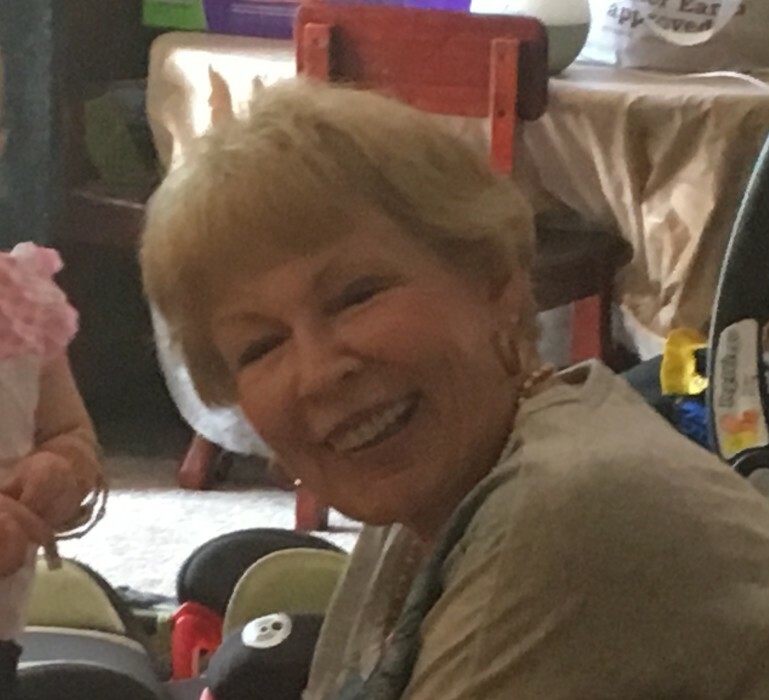 Lynn Ann Flaherty, of Bethel Park, PA, passed away on January 24, 2019, age 72, surrounded by loved ones. She was the daughter of the late Willison H. Parker and late Mary Alice Parker. She was the beloved wife for over 48 years to James T. Flaherty, loving mother of Jamie Flaherty Weymers (Mike), of Columbia, South Carolina, loving sister of Willison J. Parker (Cathy), of Bonners Ferry, Idaho, and loving sister-in-law to Trish Flaherty (Ed Quigley), of Pittsburgh, Pennsylvania. She was also survived by her beloved dogs, Sydney and Katie, and her three grandchildren who she absolutely adored and they already greatly miss her - Michael Crosby Weymers, Adilynn Weymers and Parker Weymers. She was born and raised in Mt. Washington area of Pittsburgh, Pa. and later moved to the suburbs. Lynn sold real estate and worked on the Democratic Committee for a number of years. She loved making crafts, baking, dogs and watching Pittsburgh Sports Teams. She also had the greatest smile that will be terribly missed. A memorial mass will be held on Tuesday, April 16, 2019 in St. Valentine Church, Bethel Park, PA, at 10:00 a.m. with a burial following at Queen of Heaven Cemetery.